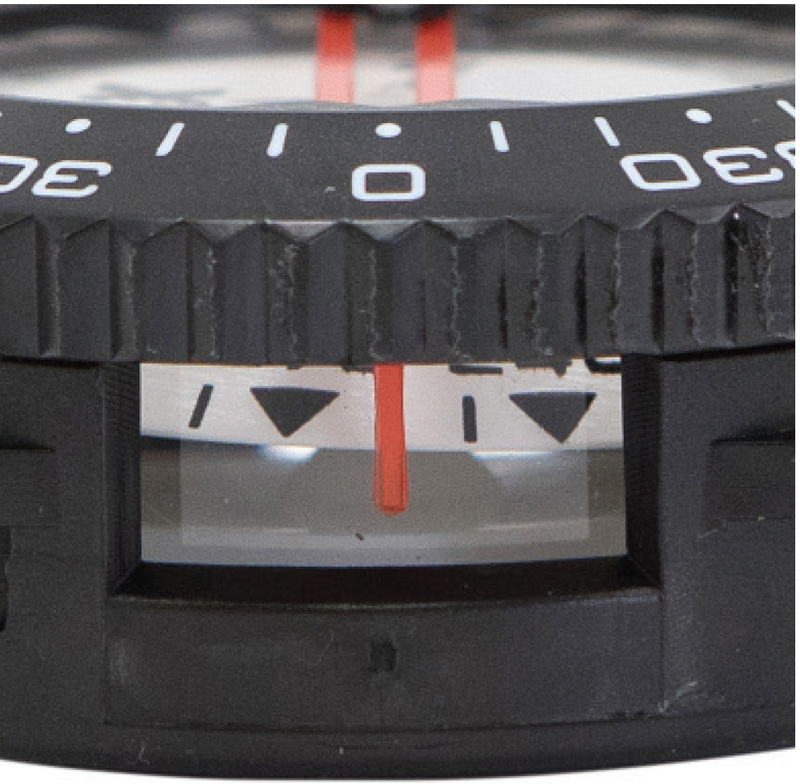 Have a question about the XS Scuba Supertilt Compass Northern Hemisphere? I would not recommend you purchase this compass. I am going to be returning it unused. I ordered it for a trip to the Keys and ended up just doing without a compass because this one would not function. I noticed as soon as I removed it from the packaging that the card would not level out in the housing even when I set it on a flat surface. I then rotated it several times and tested to see if it would settle and it rarely ended up with the north arrow in the same direction. It must be catching because the card is tilted and not giving a true reading. I did move outside to test as well hoping I was getting interference in the house and it was still not repeating properly. I don't know if functions better at depth because I didn't trust it and plan to return so it never hit the water. on 9/25/2010 Hello, this compass is a simple replacement so it does not come with consoles, etc. We do sell wrist mount, hose mount boots separately and all you need to do is after ordering write in the check out notes that you want Southern Hemisphere of Northern compass and we will take care of the rest.